Mrs. Alicia Tennison has been named principal at West Side Elementary! Please see attached image or pdf for details! The annual Chamber sponsored Back to School Fair will be held on August 2 at the John alexander Gym from 4:00 pm to 7:00 pm. 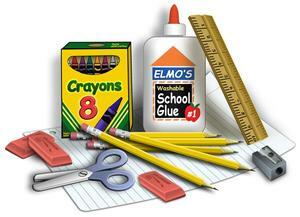 JISD students must be registered or re-registered online to receive a backpack. 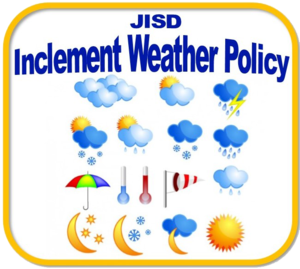 JISD Central Office will be open for online registration.